The Dale is one of a series of 'pocket parks' in the Northamptonshire area. 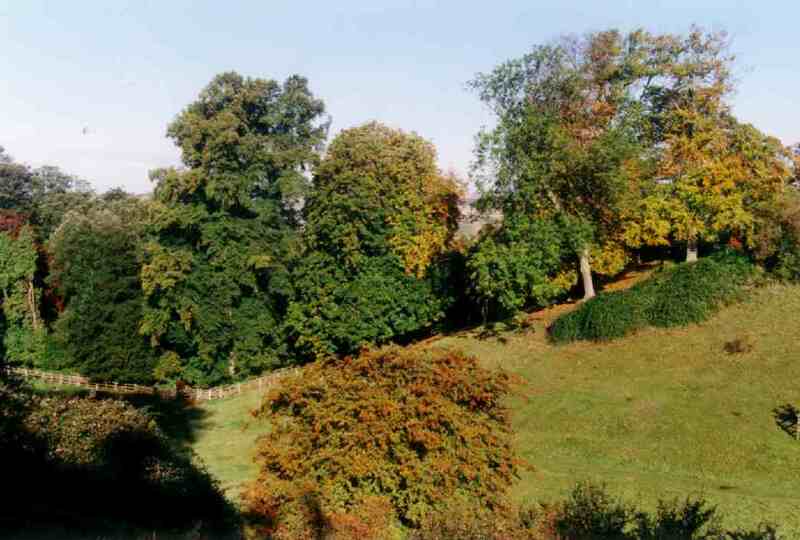 It is a 10.84 acre natural limestone valley with steep sloping sides, formerly Glebe land owned by the Church. The site was established as a Pocket Park in 1985 when the then Cottingham Parish Council purchased it to save it from possible development. As you can read on the front page of this website, the local lads used to play cricket in the Dale. David Dodd recalls that the ball would conveniently roll back to the pitch - "useful when there was a shortage of fielders!" Many villagers have fond memories of sledging on the Dale - in those days when there used to be snow! Says David: "It was almost taken for granted there would be snow every year. There was a selection of slopes ranging from the comparatively safe, on the line of the footpath from the road at the top, to the more advanced 'Swiss Bank' where you could leave the ground, on a good day with a good sledge."